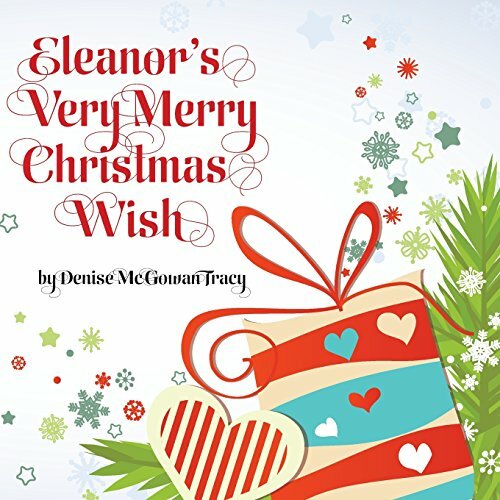 Thank you for your interest in "Eleanor". We understand that Amazon is experiencing delays in processing orders in time for Christmas. If you would like to guarantee deliver, please e-mail Denise directly at denise@dmtentertainment.com and she will work with you to get the book to you in time to put under the tree or to stuff into a stocking.